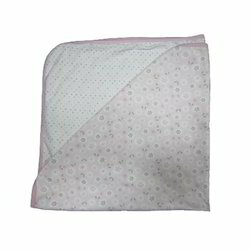 We are an esteemed manufacturer, supplier and exporter of Men's T-Shirts, Ladies Wear, Boys Wear, Girls Wear, Kids Wear, Men's Bermuda Sets, Boys T-Shirts and Baby Towels. 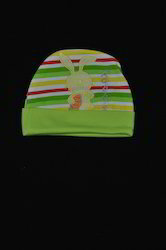 Providing you the best range of baby caps, baby mittens, baby t-shirts, infant t-shirts and kids caps with effective & timely delivery. 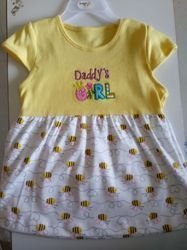 Offering you a complete choice of products which include kids rompers, new born body suit, new born rompers, baby body suits and baby rompers. 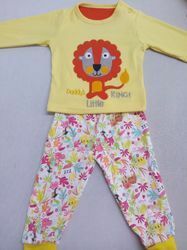 Offering you a complete choice of products which include kids frock, kids infant frock and baby frock. 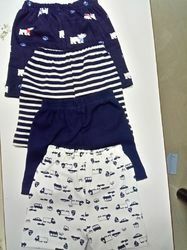 Pioneers in the industry, we offer kids shorts, baby bloomer and kids leggings from India.